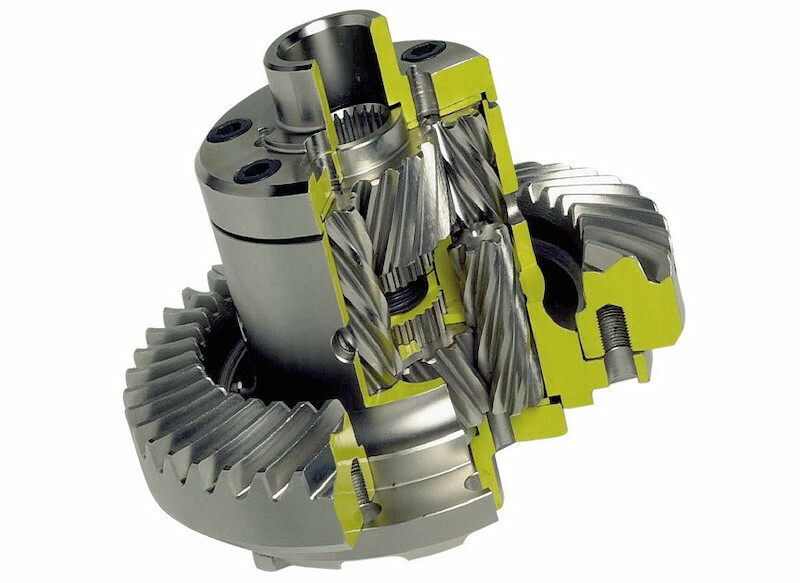 Limited Slip Differential or otherwise Differential Lock has made the name of Quaiffe known worldwide. But what does it offer a limited slip differential in practice? 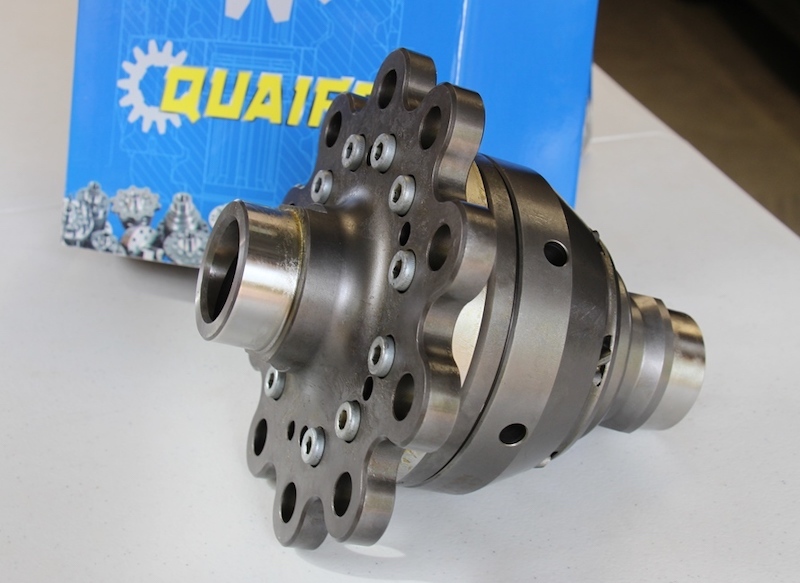 The Quaife ATB Limited Slip Differential offers the best possible acceleration due to reducing the difference in sliding of the drive wheels, better grip, more directional control in case of oversteer and also higher speed in turns. Its design allows a smooth and progressive transfer of torque to the rear wheels. It manages to put all the power on the road without loss while limiting the interference of electronic traction systems. Speed & Style has Quaife’s products from 2009 on the Greek market. 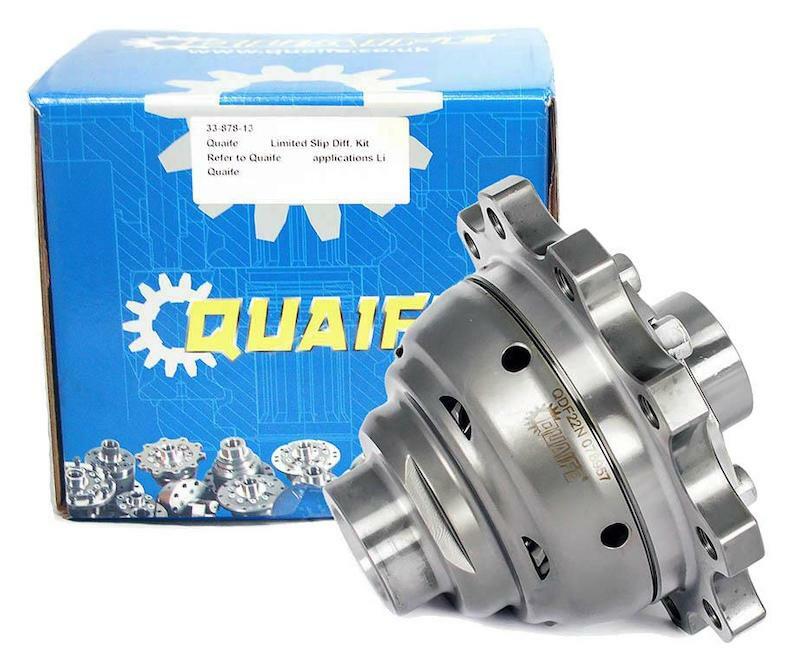 Since then, many owners of BMW and Mercedes-Benz have the advantages of the Quaife Limited Slip Differential provided and professionally supported by Speed & Style.